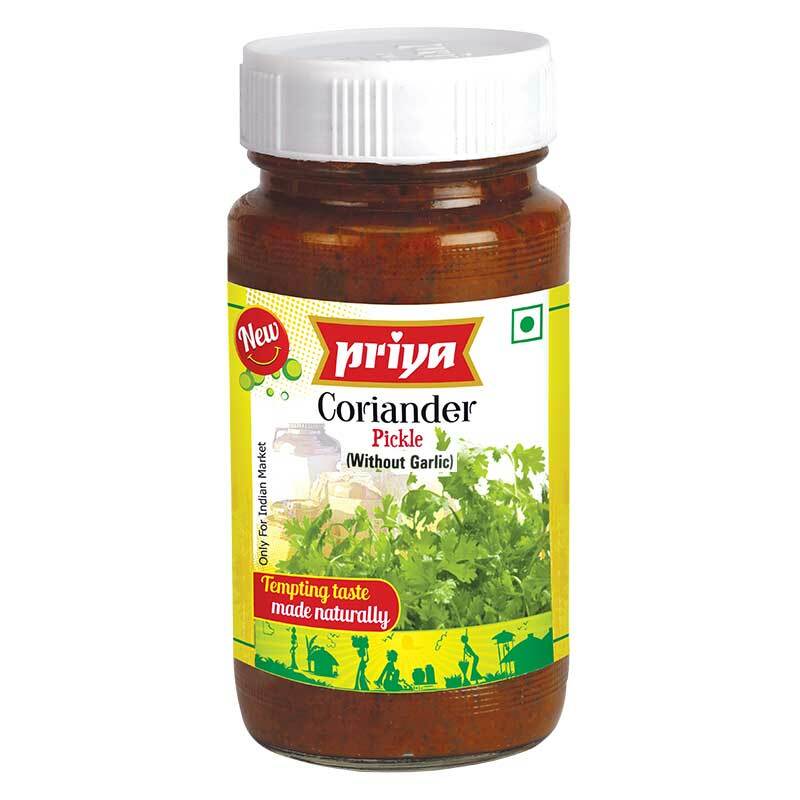 For ages, Gongura has been a proud possession in the hearts & kitchens of Telugu people. 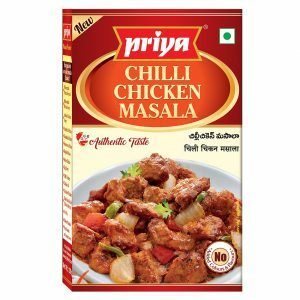 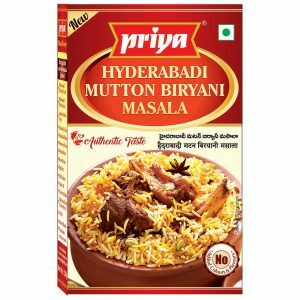 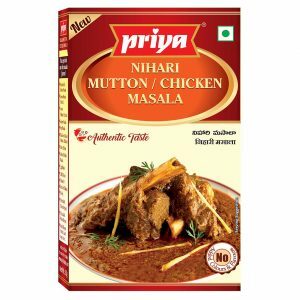 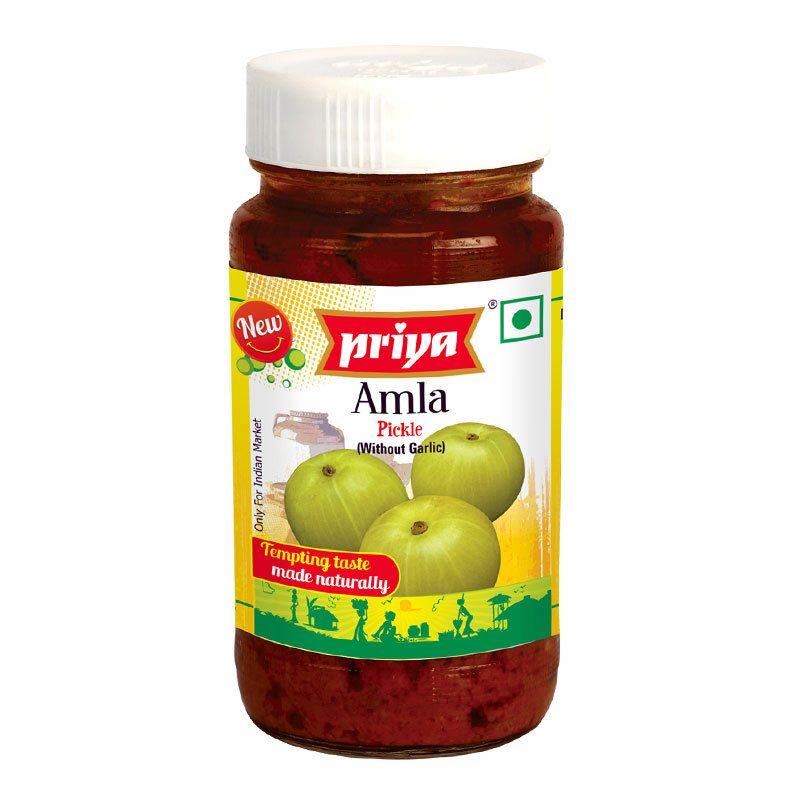 Our Priya represents the essence of this signature Telugu pickle “Gongura” processed with specially sourced leaves and no one else bottles it finest than Priya Foods. 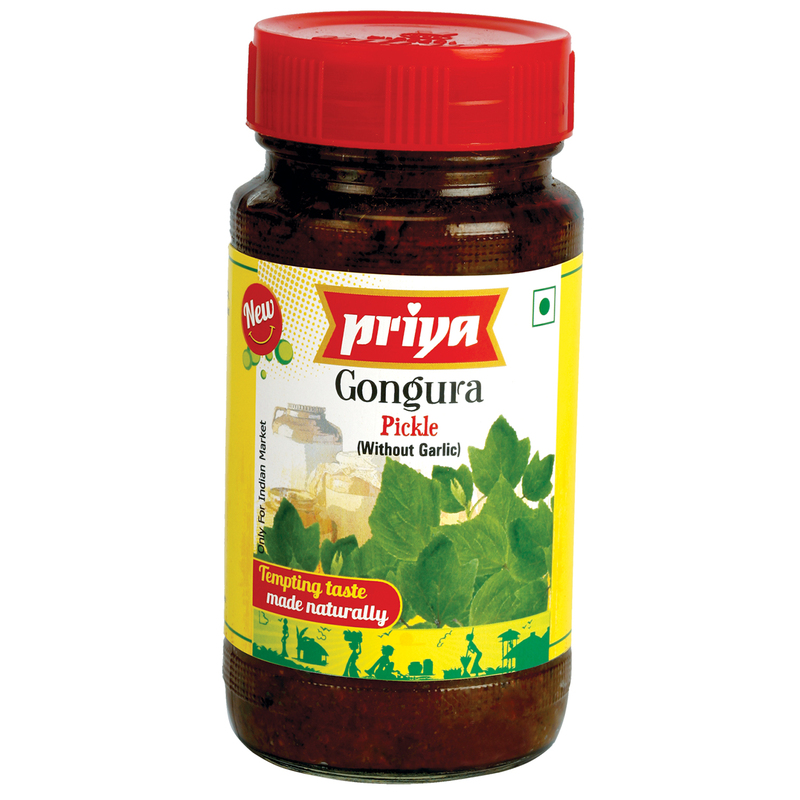 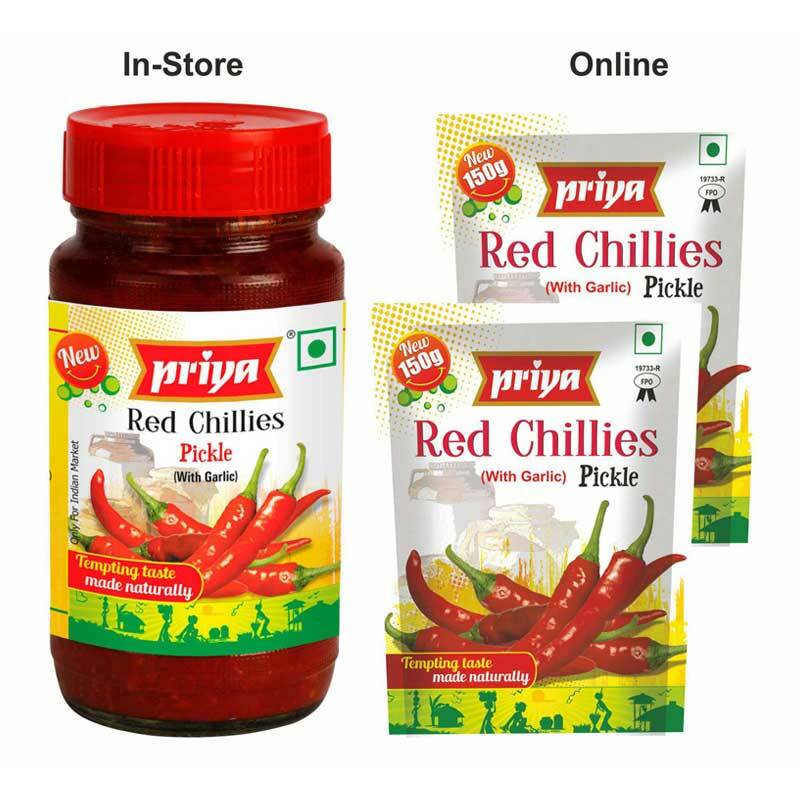 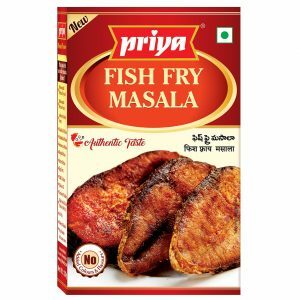 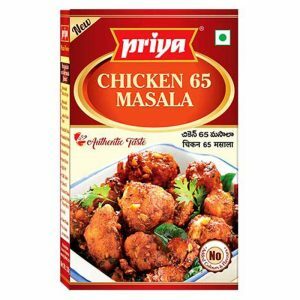 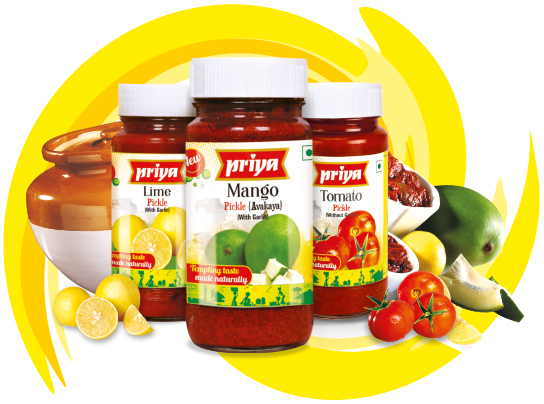 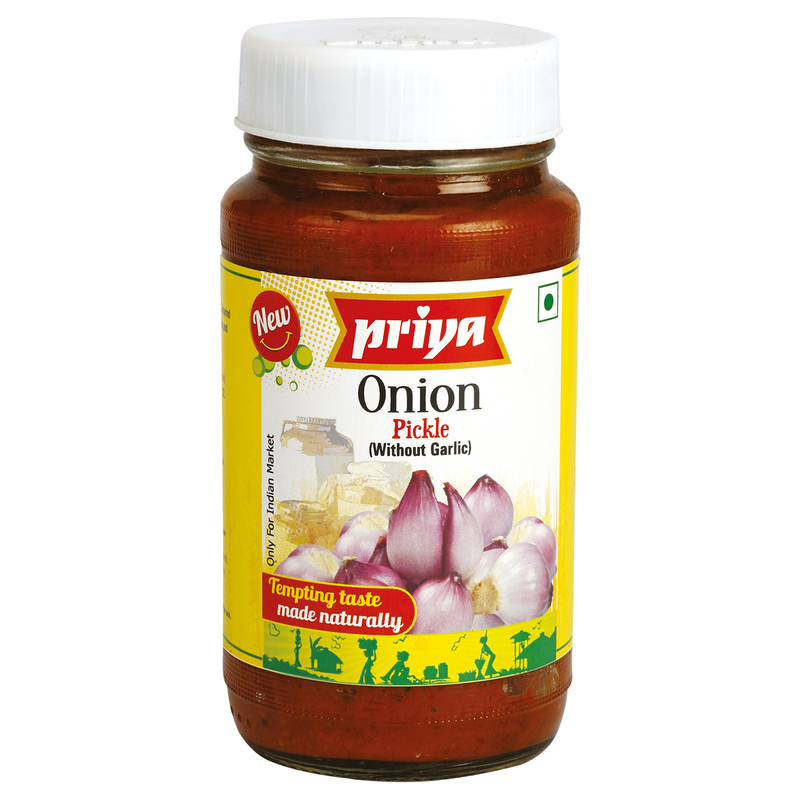 With specially sourced plant leaves and finely prepared pickle, Priya Gongura pickles will breach the boundaries of bliss.